Jaron has been a blockchain executive since 2012, and as CEO of Autonomos Capital is one of the leading advisers to companies in the industry. Prior to founding Autonomos Capital, he served as CEO of Coinsetter, one of the first bitcoin exchanges in the US, and Cavirtex, a leading bitcoin exchange in Canada–both acquired by Kraken in 2016. 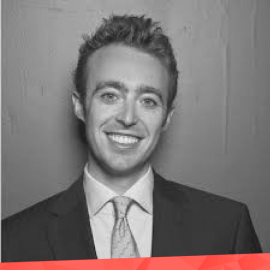 Prior to founding Coinsetter, Jaron was a private equity associate at The CapStreet Group, an investment banker at J.P. Morgan and a private equity analyst at SPB Partners. Jaron graduated from Rice University with a B.A. in Economics.